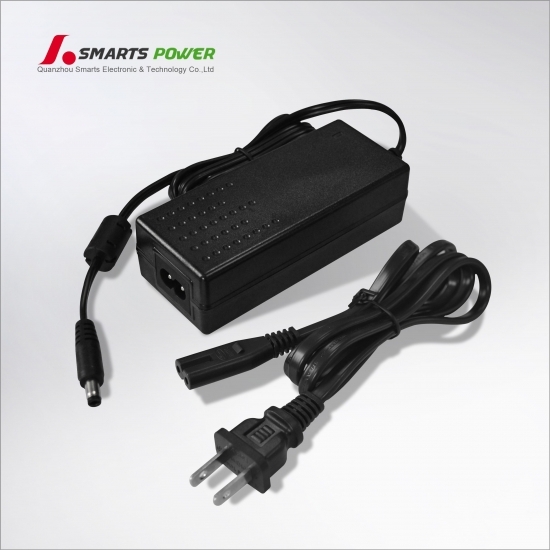 This 12V 6A 72W led power adapter was specifically designed to provide stable and reliable power for your LED Strips. 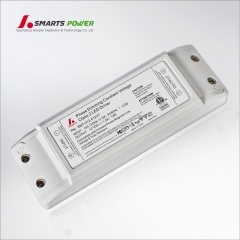 100-240V AC to 12V &24V DC Transformers - Driver for LED Light and Other Low Voltage Devices. ETL CE Listed. 6 to 96 watts. 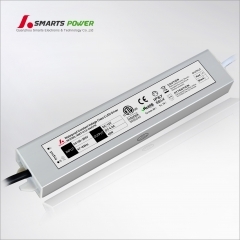 Our ETL CE DOE Listed 12V 24V DC led power adapter provide the power you need to light up your LED light strips or other low voltage devices by converting your 110-240V AC power to the 12V/ 24V DC that LED strips run on. 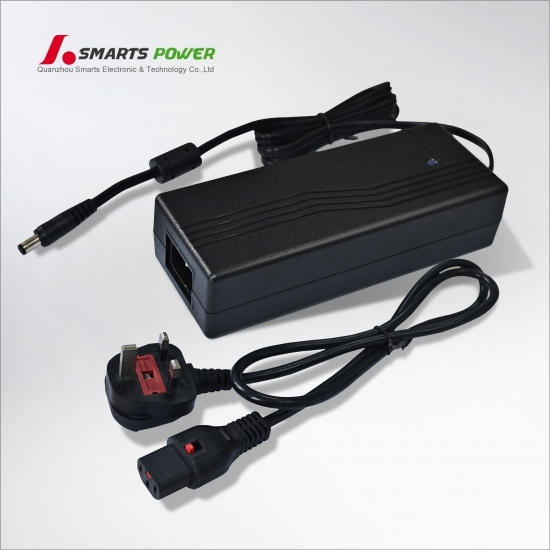 They're available in various power ratings, from 6 Watts to 96 Watts and in various styles, from compact models that plug directly into your wall outlet to larger units capable of powering several rolls of strip. 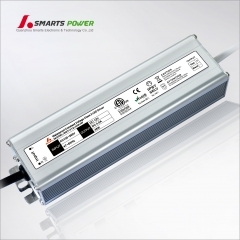 The total output voltage regulation shall be +/-5%,including the effects of line voltage variations,load current,ripple and noise,and the AC component of the load current. 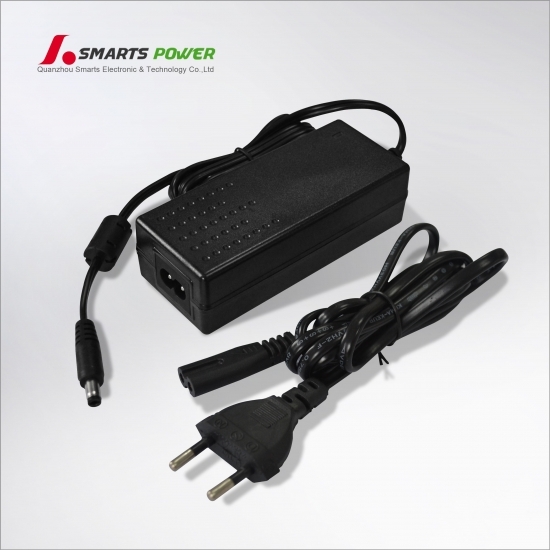 The switching power supply shall not exceed the following limits in the indicated voltage for 60Hz or 50Hz ripple,switching frequency ripple and noise measured with 20MHz width. 0.1uF(104) Ceramic capacitor and a 22uF Electrolytic capacitor. 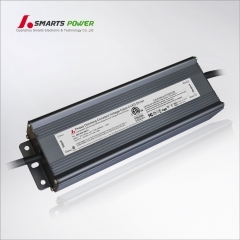 When 220VAC line input voltage (100-240 VAC),the efficiency shall be >82% at rating load. primary to secondary, 1 minute for type test,1 second for production test. Primary to secondary: 10MΩ min at 500VDC. 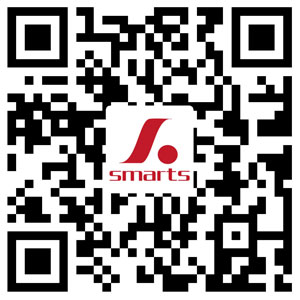 If short circuit occurs,all the output should be protected. After the fault, the adapter automatically recovers. 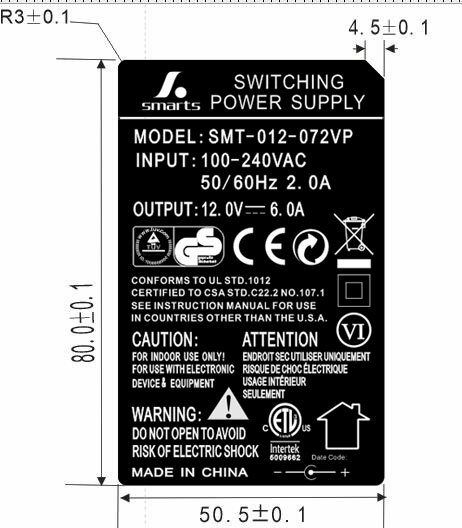 The Output over shoot at turn-on shall not exceed 10% of normal voltage value with or without the load connected. The start-up time is less than 2 second. At -0℃,with the rated voltage 100-240Vac charged to the primary and unloaded and full load on the secondary 8 hours, no abnormality in electric and mechanical characteristic, after 2 hours recovery at the room temperature. At +40℃,with the rated voltage 100-240Vac charged to the primary and unloaded and full Load on the secondary 8 hours, no abnormality in electric and mechanical characteristic, after 2 hours recovery at the room temperature. Cooling shall be with natural convection cooling. degrees under full load Condition. 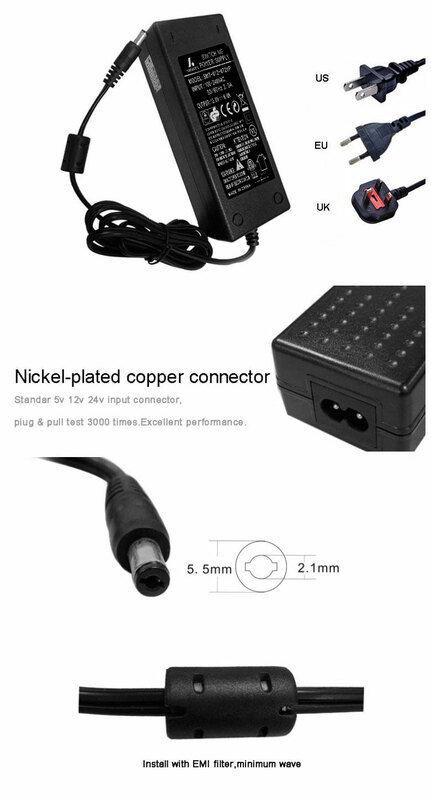 The adapter shall be meet certified with the following safety standards. No Evidence of any mechanical or functional damage after the vibration and shock testing. After Dropping from a hight of 75 cm onto a wooden floor , Dropping at 6 sides totally, NO breakage should be happened in the test piece. Fix the power supply and its plug, apply a load of 200g to the other end, turn the cable by +/-60℃ carry out this process 1000 times, at the rate of 20 times per minutes. 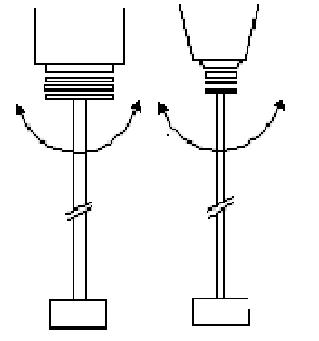 No abnormality in mechanical and electrical Characteristic and disconnection within 30% after the test.